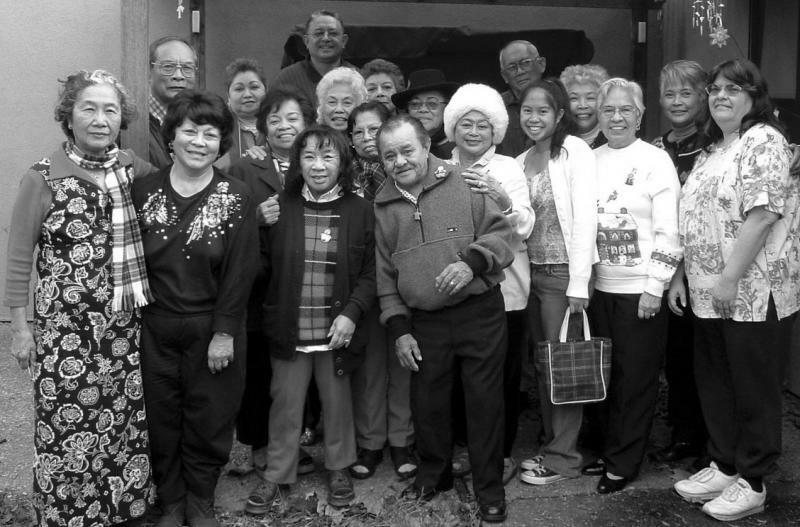 THE MISSION of the Filipino American National Historical Society shall be to promote understanding, education, enlightenment, appreciation, and enrichment through the gathering, identification, preservation, and dissemination of the history and culture of Filipino Americans in the United States. To achieve our mission in recording the history in our Stockton area, we conduct research, provide repositories for data and materials gathered, create and promote published works, and hold public forums. Society members are available upon request to share historical information through presentations, exhibits, and referrals to appropriate resources. Some of our members gathered together. Help our chapter earn money while shopping on the Internet -- go through iGive.com here!